Elton John has announced that he is to marry his partner David Furnish after a change in the law in England and Wales to allow same-gender weddings for the first time. David Furnish also told the Las Vegas Review-Journal the ceremony would take place in an English register office in May. Elton John and David Furnish have been in a civil partnership since 2005 but the law changed on Saturday to allow marriage. “I’m very proud of Britain and the laws that we’ve seen come into existence since we’ve been together,” Elton John said. “Having our civil partnership was an incredible breakthrough for people that have campaigned for a long time – through the ’60s and the ’50s in England when it was so hard to be gay and hard to be open about it. And it was a criminal act. 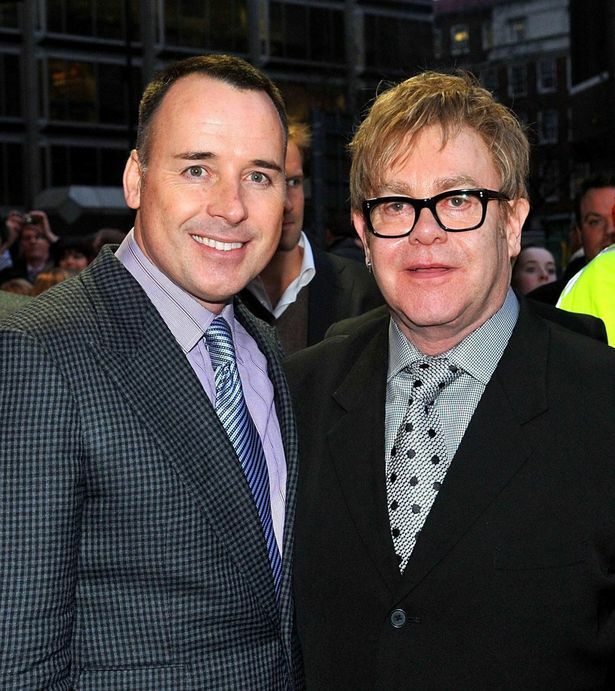 Sir Elton John and David Furnish have two sons together – Zachary, born in 2010, and Elijah, born in 2013.